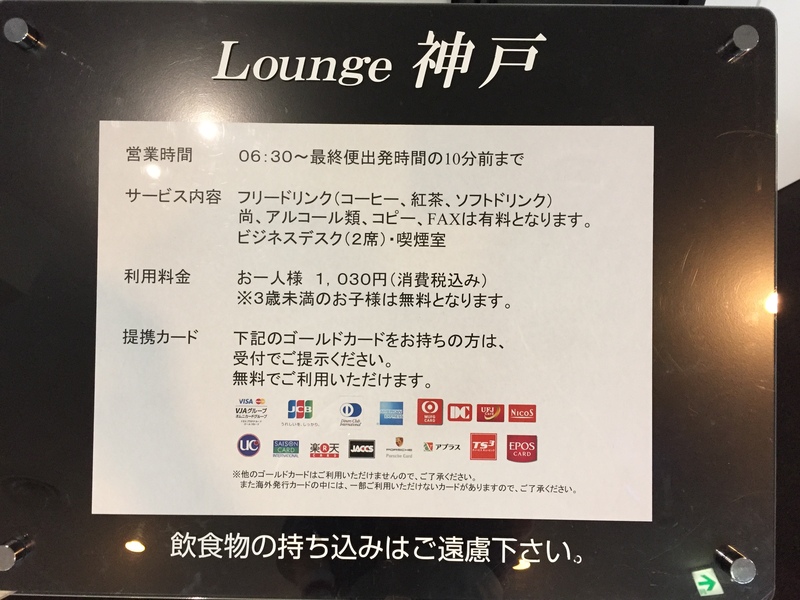 Kobe lounge is not yours, don’t be fooled by the AmEx Logo, its for Domestic Japanese AmEx cardholders. First off, you can only get into the Naha or Tokyo ANA lounge with Star Alliance Gold. Your orders or Military ID will be met with some befuddled looks. Additionally the Japanese domestic lounges that take AMEX Platinum (Hana Lounge in Naha) are only for Japanese Platinum Card Holders with an annual 130,000 yen ($1000) membership. Also I have had no luck getting into a United lounge outside of the USA using orders and a military ID alone. 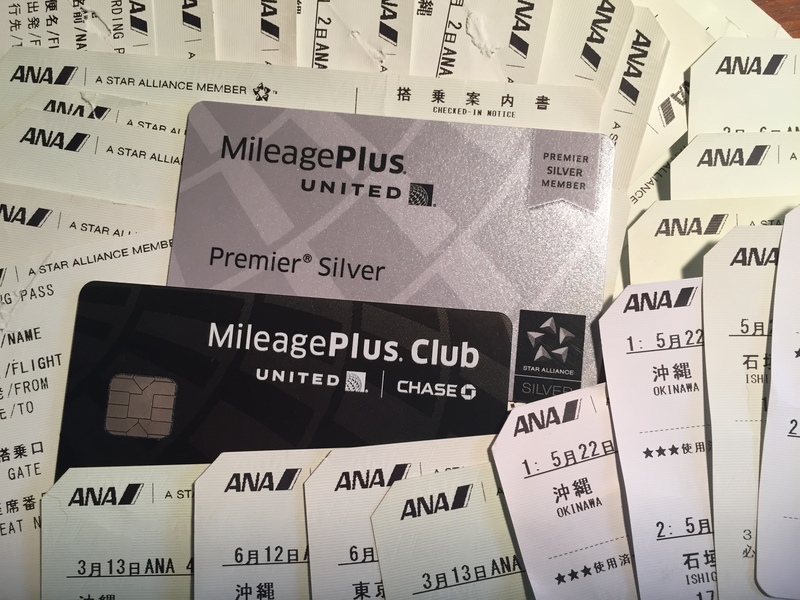 However if you get United Gold Premier Status you can get Star Alliance Gold and therefore entry into the ANA lounges and EVA lounges and any Star Alliance member lounges while traveling internationally. 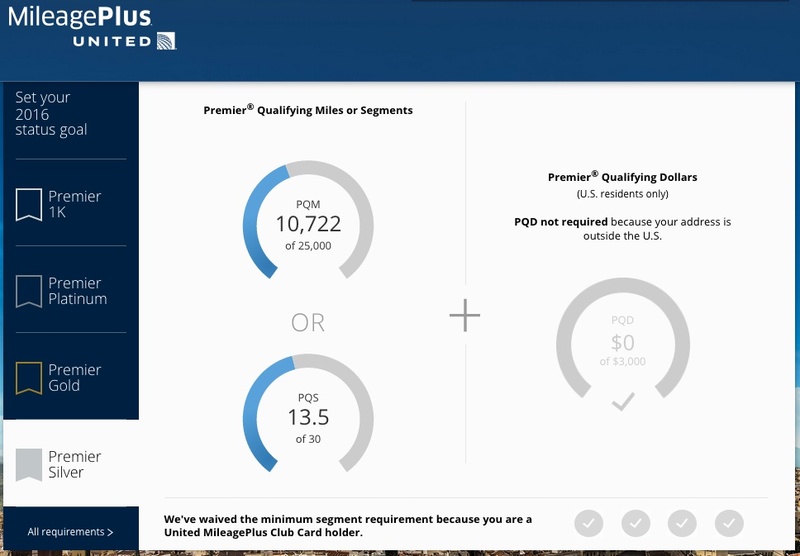 Biggest gripe this year for United Mileage Plus is the spending requirement for premier status (PQD:Premier Qualifying Dollars). You must spend $3000 on United to get Silver Primer Status even if you have the miles (PQM) and segments (PQS). Additionally United needs you to fly 4 segments on United Metal. So even if you have the miles, dollars or segments you wont get status unless you fly four United segments. The only non-USA routes that are United in this part of the world are from Tokyo to Guam, Singapore, and Seoul. However Today I found the loophole that will give you United Primer Status flying ANA or EVA or any other Star Alliance Partner alone! If you use a military or diplomatic address (APO, DPO or FPO), you are exempt from the PQD requirement for all Premier levels, including Premier 1K. If you hold a MileagePlus Presidential Plus Card* or a United MileagePlus Club Card, you are exempt from the four-segment minimum as long as you are the primary Cardmember and your Credit Card account is in good standing at the time of qualification. Then for the United Club Credit Card Membership you do get the waiver for the 4 segment requirement. Check here if you can get the card for the first year free. Very unlikely they will waive the $450 for military unless you had a United card before you joined and did a product change to this new product. So if you get the United Club card, and switch your address to your Military FPO/APO you should see this when you check your progress. Notice the waiver for PQD on the right and United Segments below. 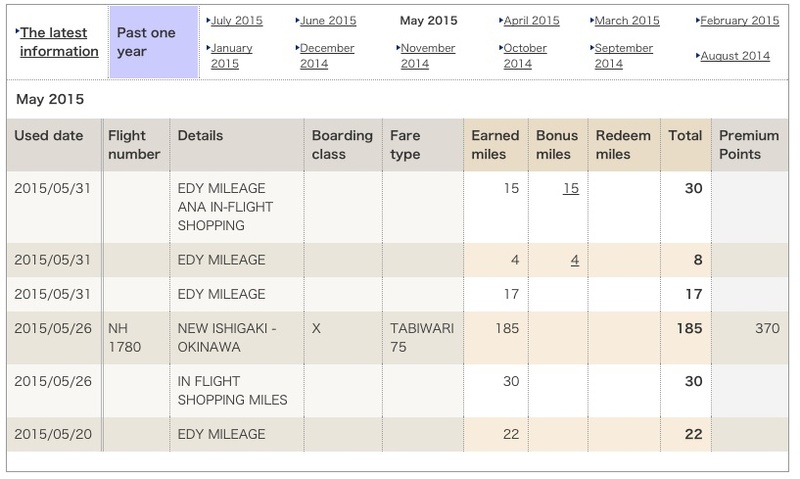 So now thats out of the way I use my Mileage Plus Number on ANA and EVA flights from Okinawa. The ANA flights earn me 1.5x miles and segments. So my 6800 Yen ($55.25) flight from Naha to Ishigaki will earn me 1.5 segments towards the 60 segments for Gold Premier. The trip is actually 255 Miles. 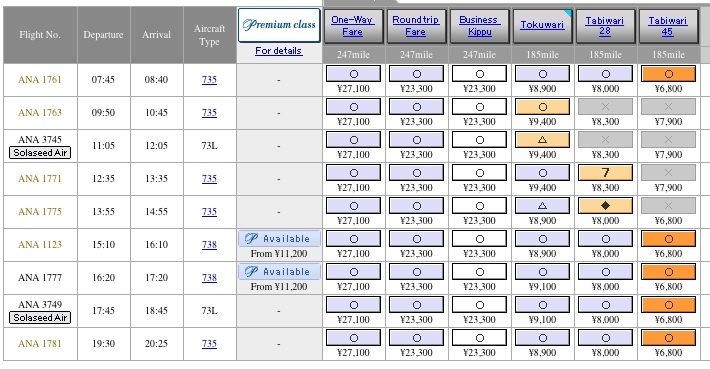 So if you get the PQM waived and the United segments waived, you just need 20 round trip flights to Ishigaki or Miyakojima to make gold $55.25 x 40 = $2208. This is the cheapest way to get gold for the year. So is gold worth it? Sure for the Star Alliance gold lounges at the domestic ANA airports where no priority pass lounge or United Club exists. Also when you get a full fare economy (what SATO books for you on TAD) you get upgraded to Business Class. Let me know how it all works for you guys!